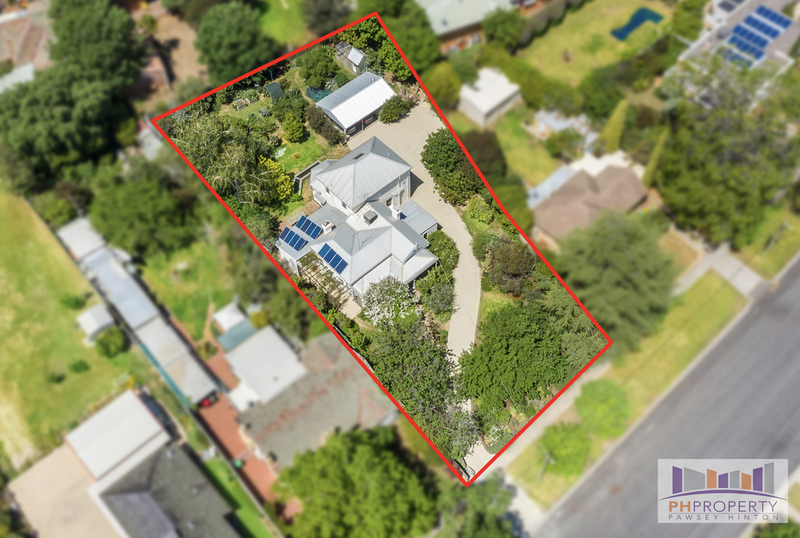 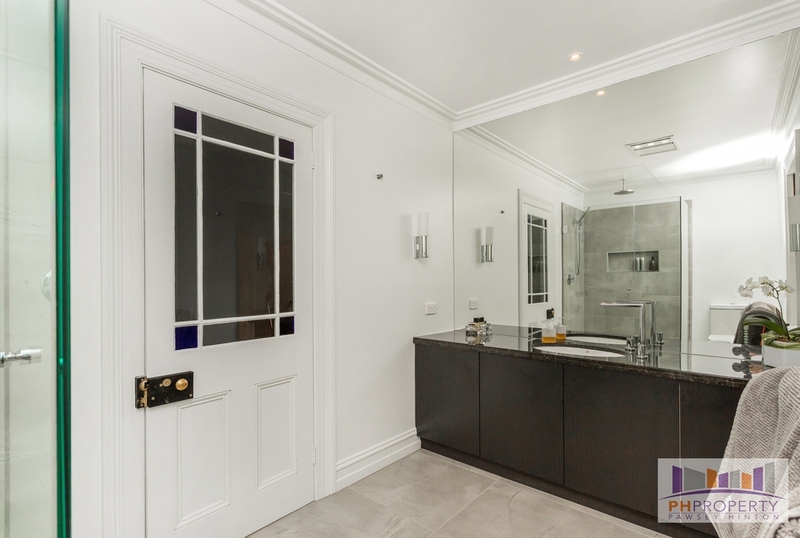 Beyond the private, secluded driveway awaits this magnificent period home which has been loved, meticulously renovated and extended over the past thirty-three years to what is now a magnificent character filled property on approximately 1,775m2 in one of Kennington's most sought-after locations. Positioned within walking distance to Primary and Secondary Colleges, Supermarket and Post Office and an easy 15 minute walk to the CBD. 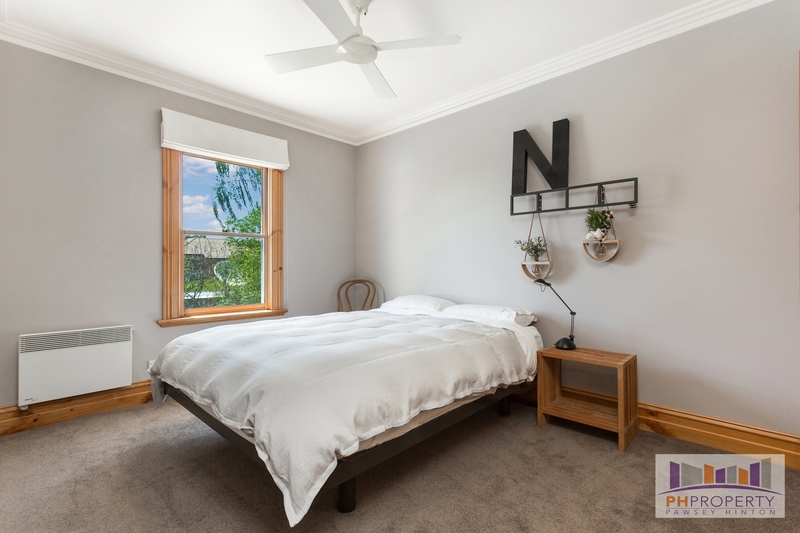 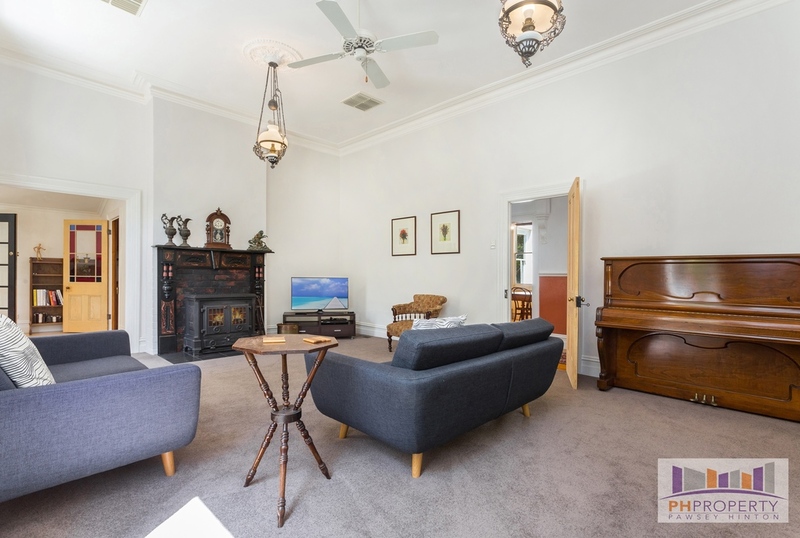 The home boasts over 26 squares of quality living on two levels with polished Baltic Pine and Tassie Oak floors, high ceilings, ornate fire places, double-hung timber windows, elaborate light fittings and some leadlight all adding to its charm. 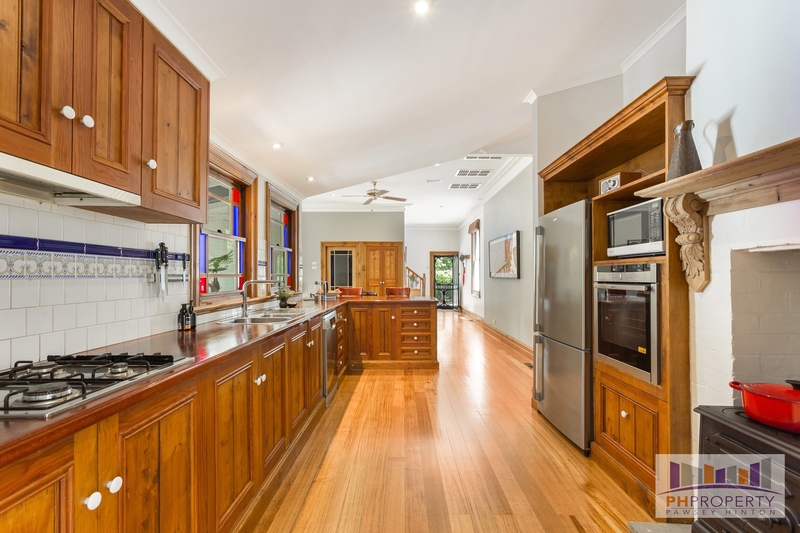 There's central gas heating and evaporative cooling throughout for comfort. Up-stairs are three bedrooms with built in robes (each with Noirot heaters), a foyer or study and a bathroom - the ideal kids retreat. 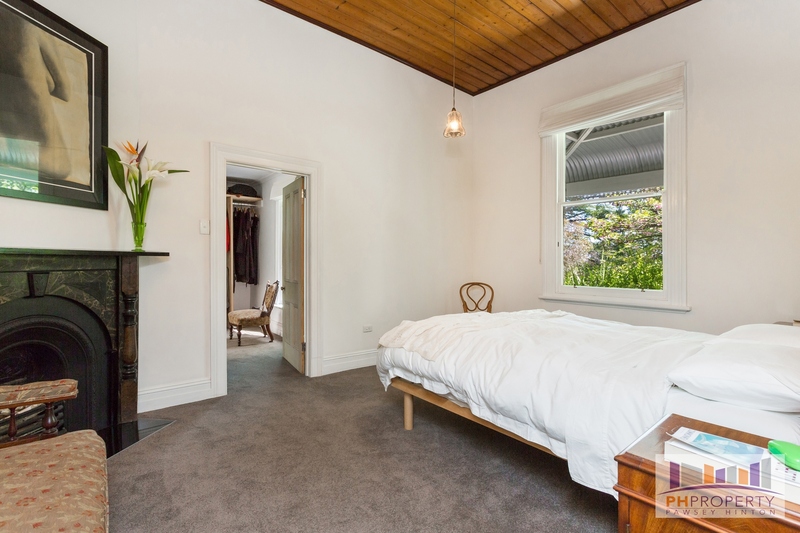 The spacious main bedroom is on ground level and includes a brand-new quality en-suite and walk-through robe. 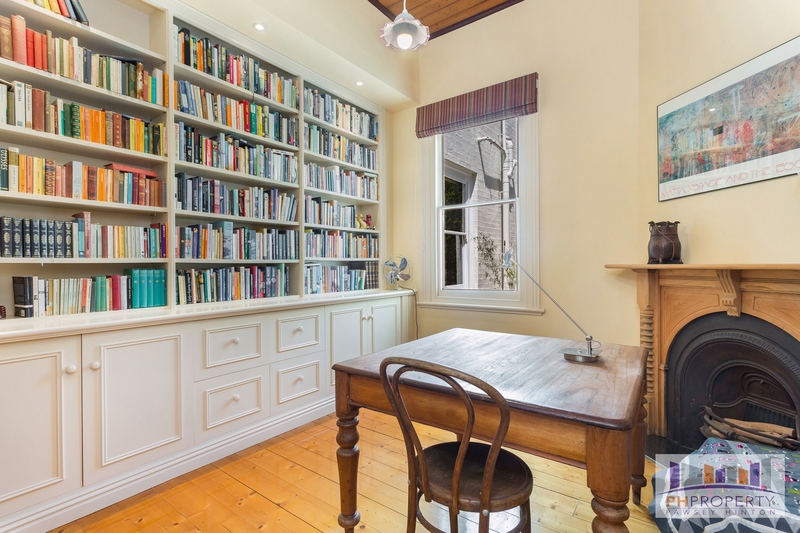 Adjacent is the fifth bedroom which is currently used as a library which features a large built-in bookshelf, customised filing drawers and an open fire place. 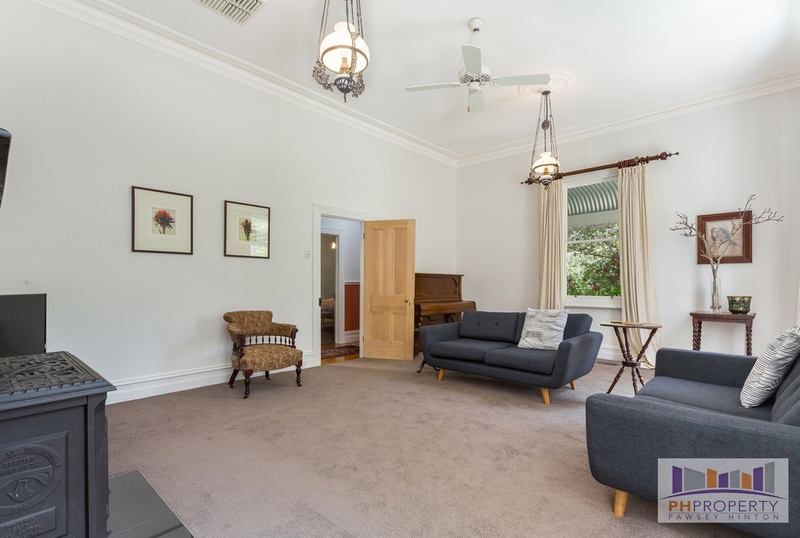 Living space is abundant with a large formal carpeted lounge boasting high ceilings and big sash-windows, feature wood heater and unique antique pendant lighting. The formal dining room (or multi-purpose) is adjacent with access outside. 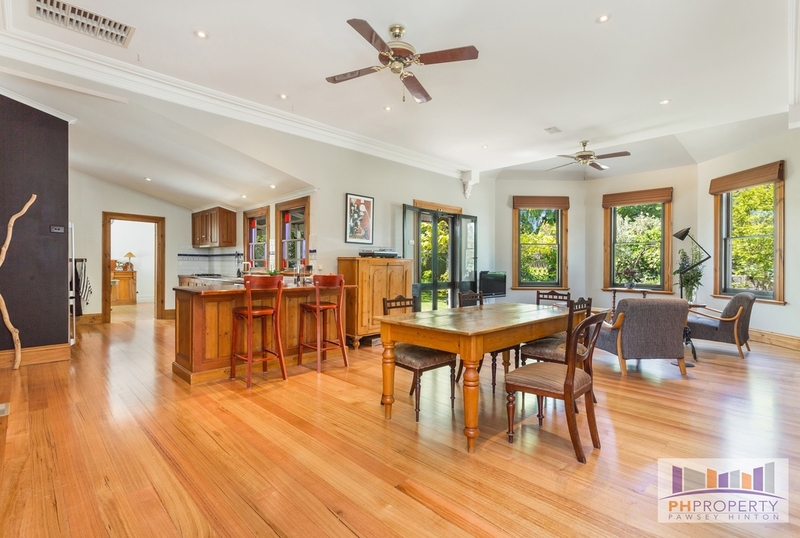 The kitchen is modern with a country twist and includes Jarrah bench-tops and a leadlight feature window, good storage and European appliances. The living hub includes a spacious meals area and open-plan family room which features a beautiful bay window overlooking the rear garden and French Doors accessing the large paved outdoor space. The third bathroom (with sunken spa), laundry and foyer/study nook are all handy to the living hub. 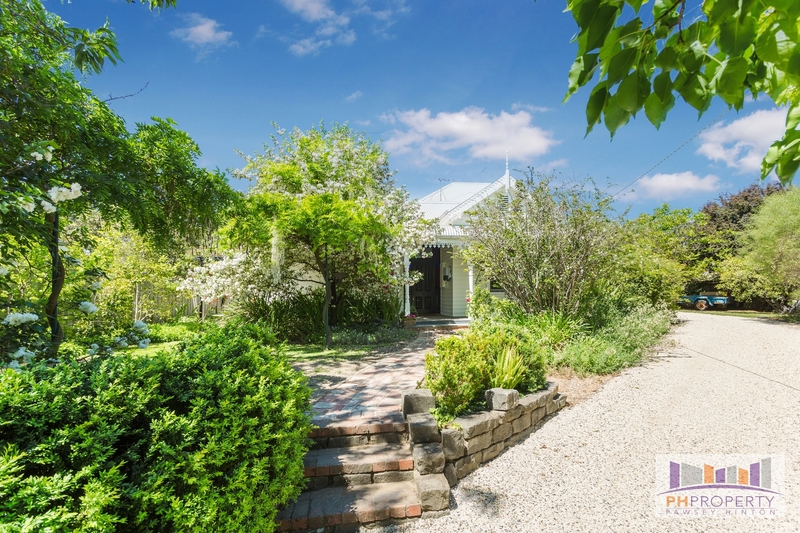 The yard is very private and boasts numerous beautiful established trees including Silver Birch, Cape Chestnut, Indian Bean, Manchurian Pears and various fruit trees. 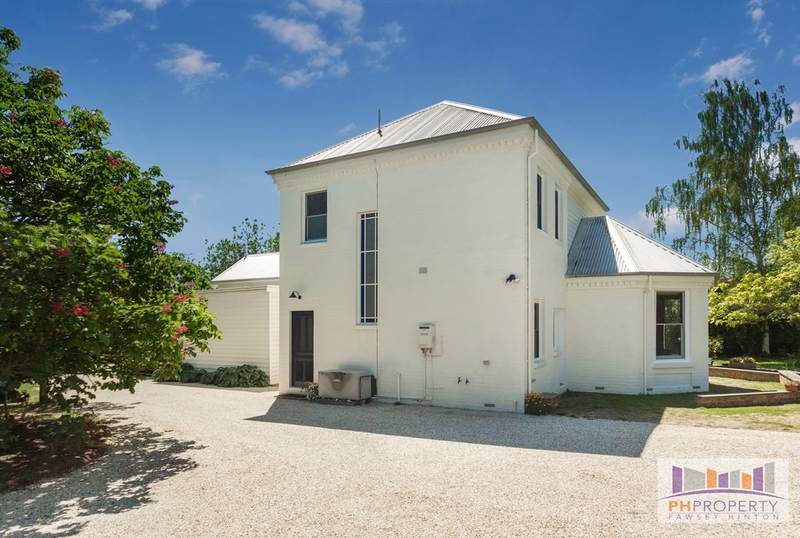 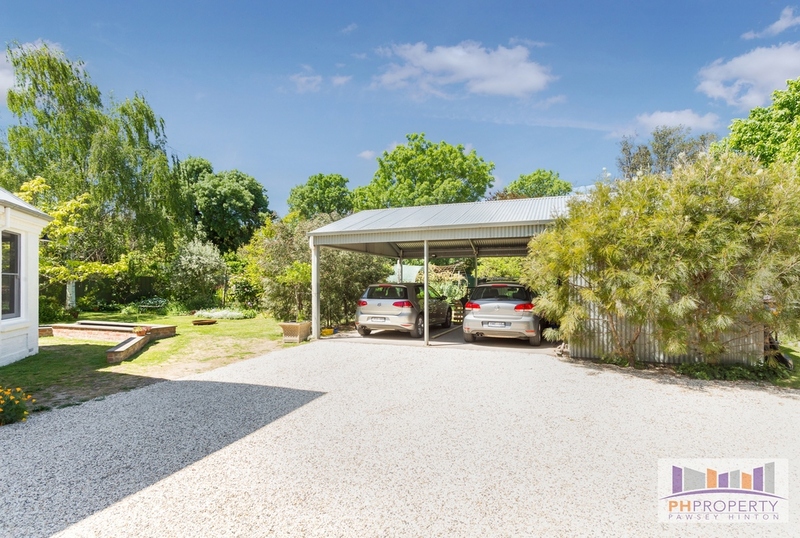 The yard is flat and square offering space for a pool, large shed and tennis court STCA. There is a double carport, 4m x 6m approx. 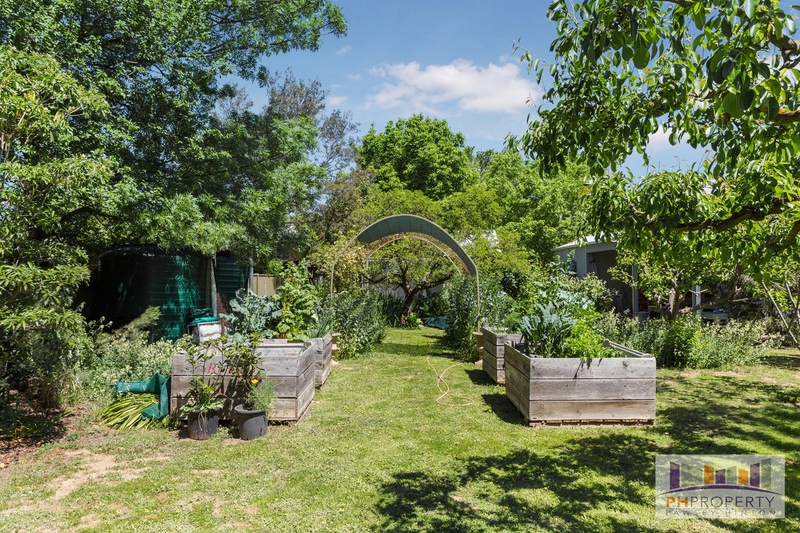 workshop; two water tanks and 12 solar panels and much more. 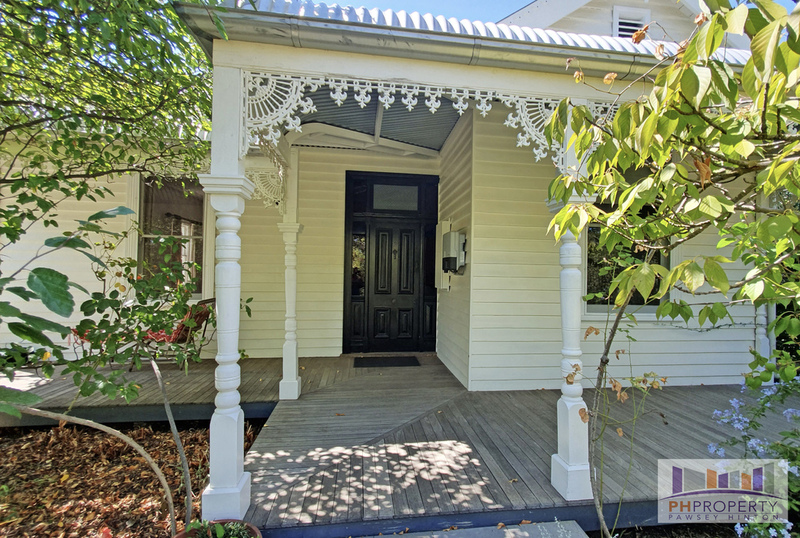 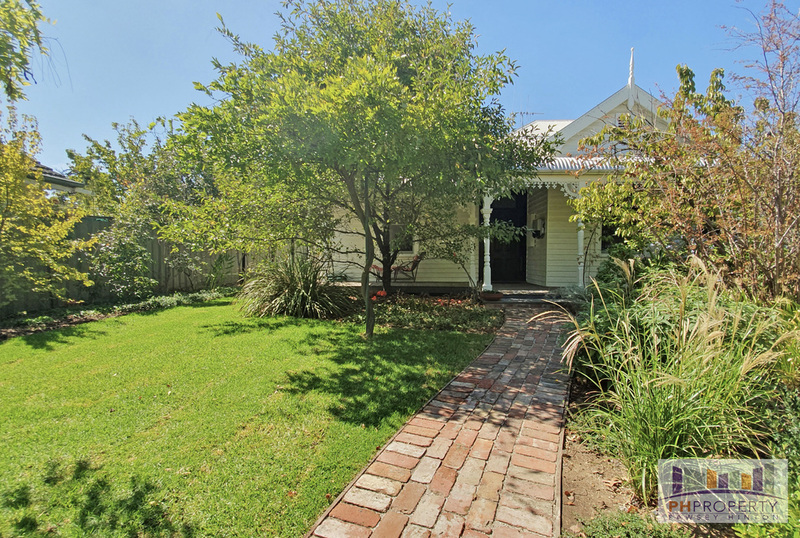 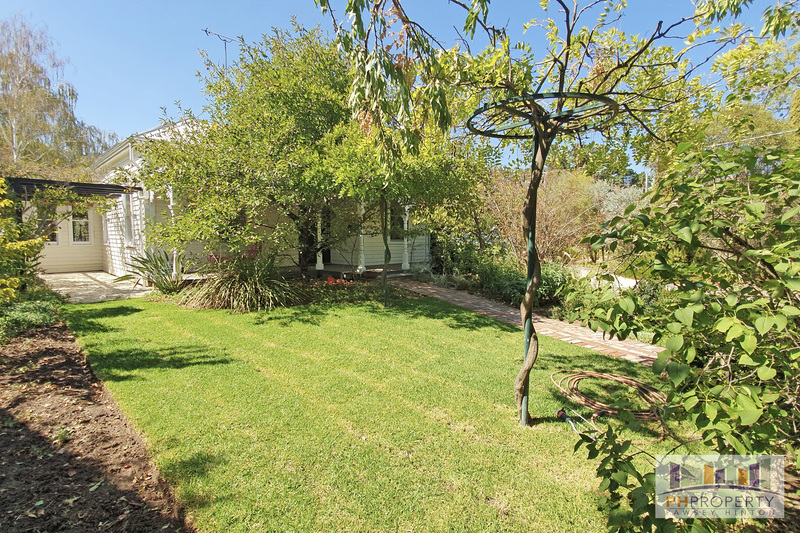 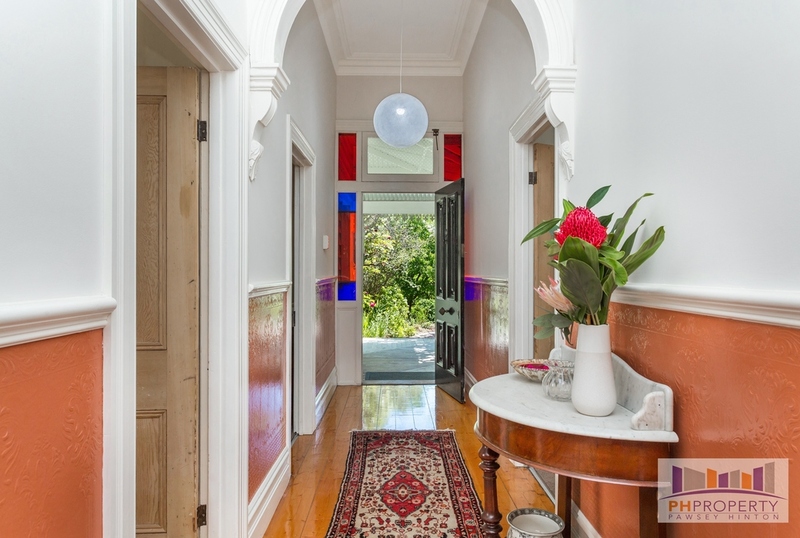 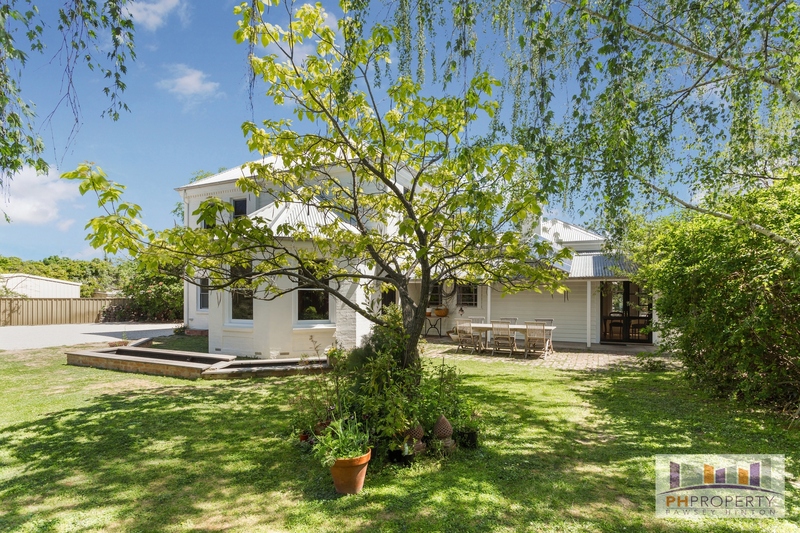 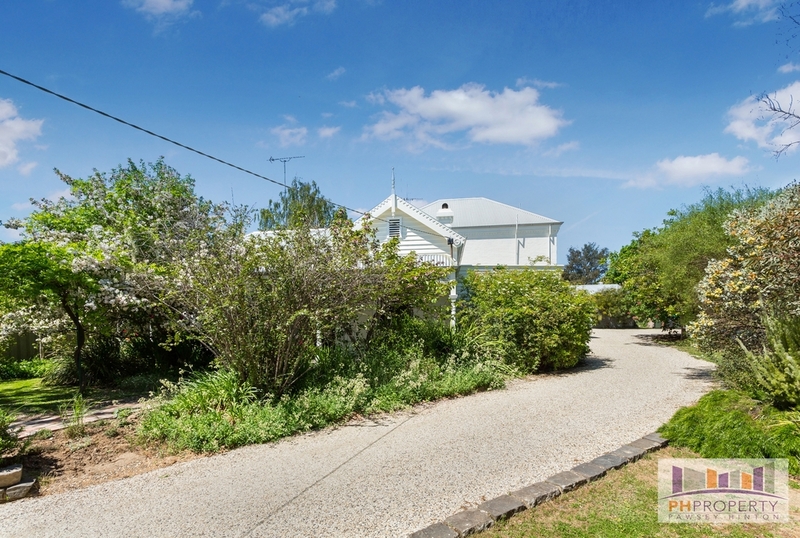 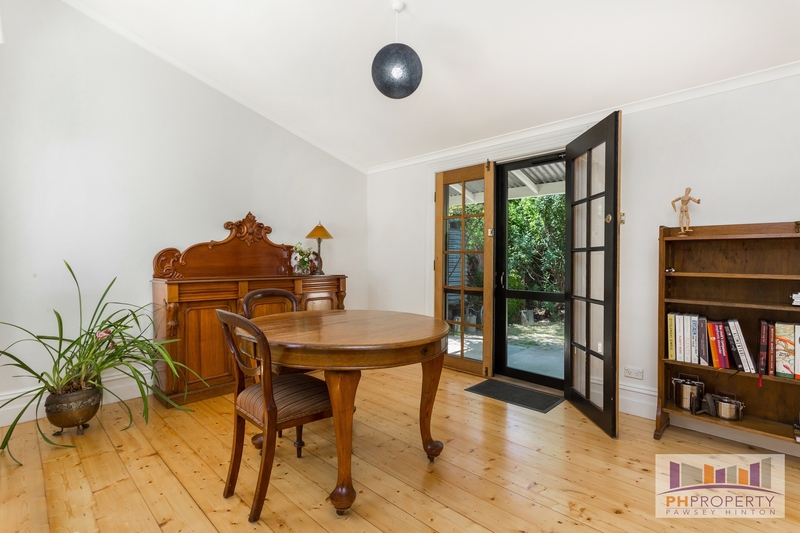 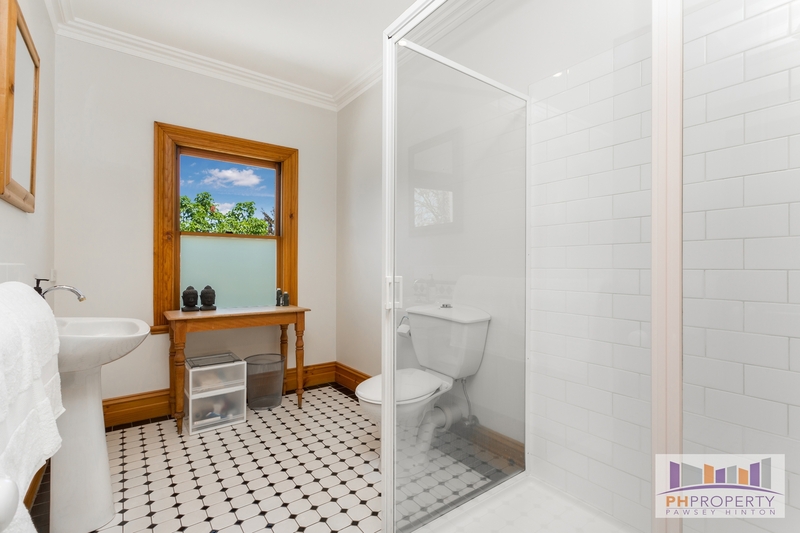 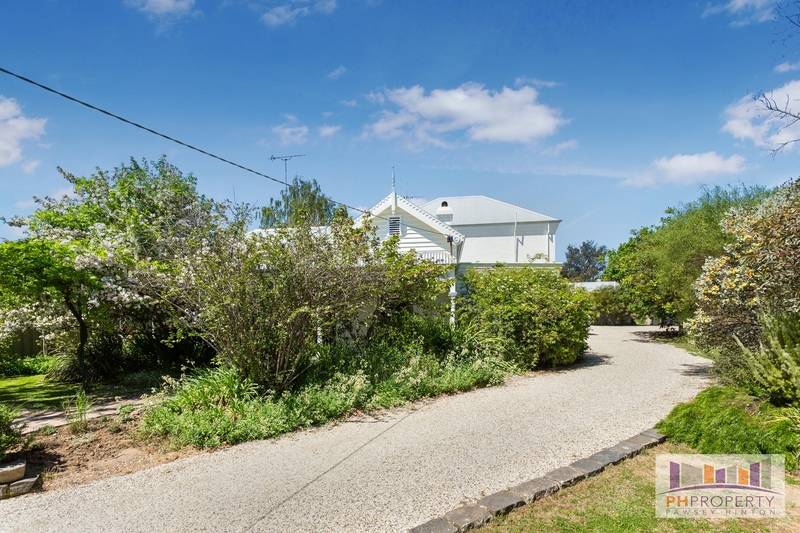 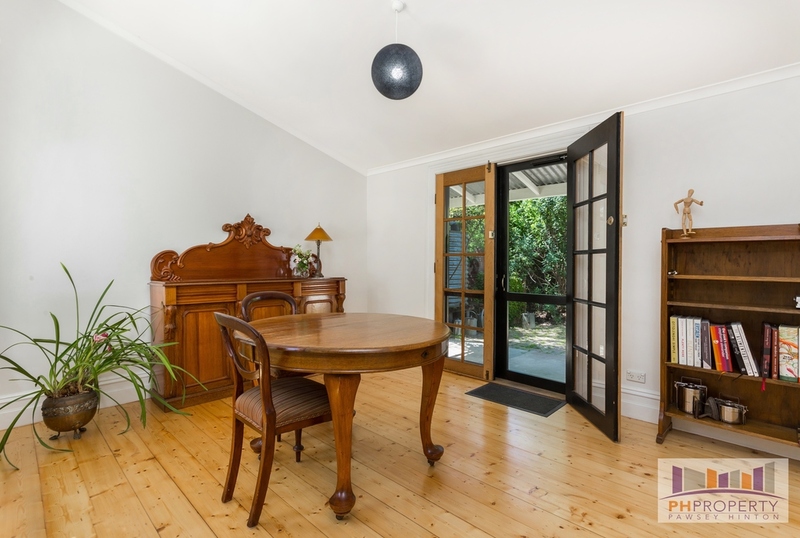 This is a one-off chance to buy a home with such history and character and size with an irreplaceable, private established garden only two-minute drive to Bendigo's CBD. 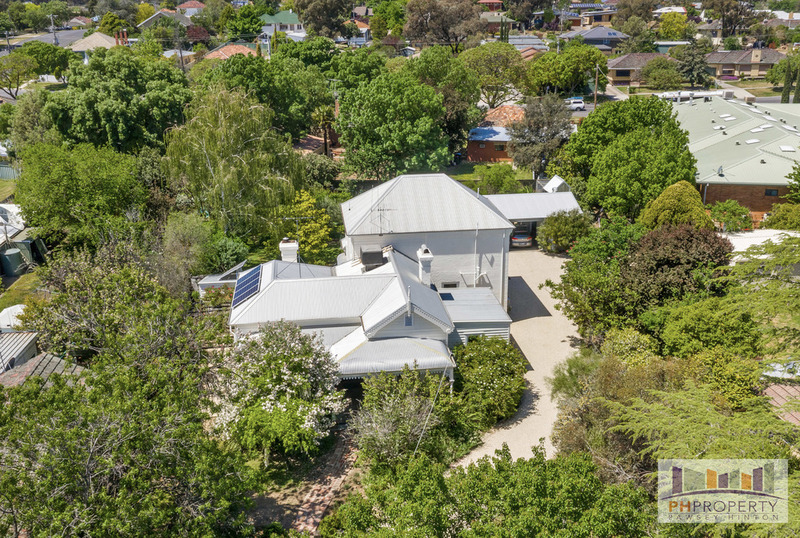 Inspection by appointment at anytime available - call Brad Hinton on 0417 537 251.